I remember the time, after I had already started my business, when the words “Joint Venture” (JV) didn’t seem relevant to me as a small business owner. It was something big corporations did in order to make more money and expand their reach, right? Fast forward three years, and now, I cannot imagine my life as an entrepreneur without my Joint Venture partners. Every step of the way, from book launches, to list building, to program debuts, to filling up webinars, JVs are an integral part of how I do business today. 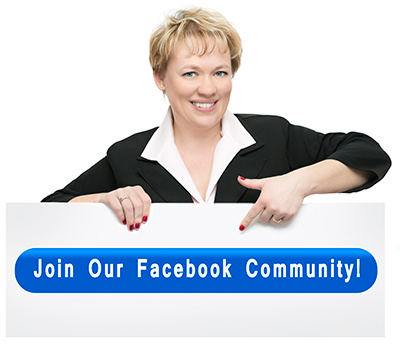 As a business owner, I am sure you are dreaming of more leads, more clients, and more income. JVs can be just that missing secret ingredient to help you reach your dreams. So let’s talk about JVs and why they need to be a part of your fast growth strategy. A Joint Venture (otherwise known as a strategic alliance) is a temporary partnership or collaboration between two or more parties to share resources, markets, assets, knowledge and profits. In other words, JV-ing means that you are collaborating with other people or businesses by taking advantage of the opportunities that you would not otherwise have, and sharing the rewards. 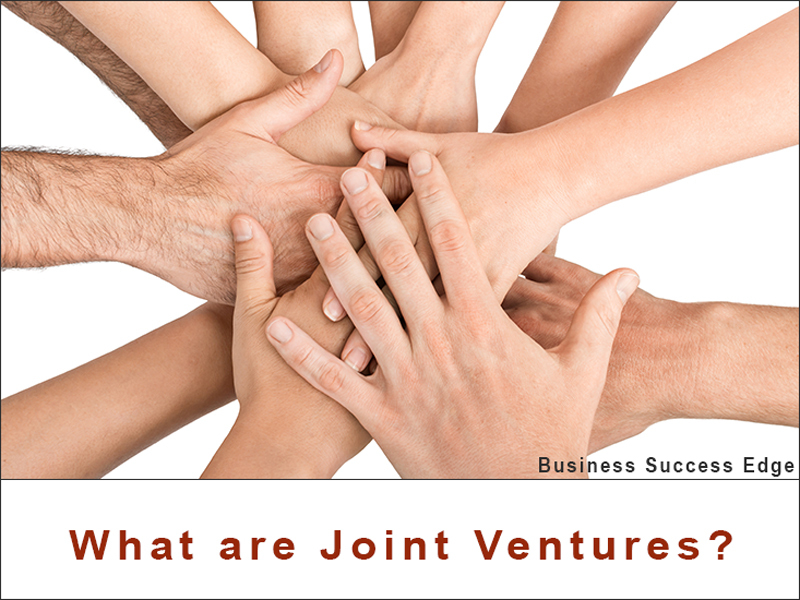 A Joint Venture is both a great marketing strategy and a business growth strategy. It’s your “shotcut” to accelerated business growth. One strategic email from a JV partner can add thousands of subscribers to your mailing list. 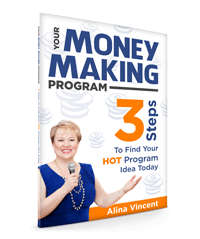 One program launch with a handful of powerful JV partners can put thousands of dollars into your pocket in a matter of hours. One mention by a high-level JV partner can put you and your business on the map and skyrocket you into the status of business celebrity (think of the equivalent of appearing on Oprah’s show). You’re tapping into an existing community that someone took years to build. You’re borrowing someone else’s credibility to endorse your program. You’re speaking directly to an audience interested in your topic. You’re leveraging other people’s time, resources, and relationships. And why would you not want others to promote you, and tell their followers about your products, programs, and services this year? Why would you turn away from thousands of potential new clients that JV partners can bring your way? And the absolute best way I found to get started with JVs is by joining Joint Venture Insider Circle. The bottom line is that partnering with other entrepreneurs is the best way to get in front of your target audience FAST. Creating Joint Venture partnerships is a proven and powerful way to increase your impact, influence, and income at any stage of your business.